Enter into a conversation wtih Donald Miller (Blue Like Jazz) and Dr. Lauren Winner (Girl Meets God) about spiritual practices and how they can lead us to meet God in our everyday lives. 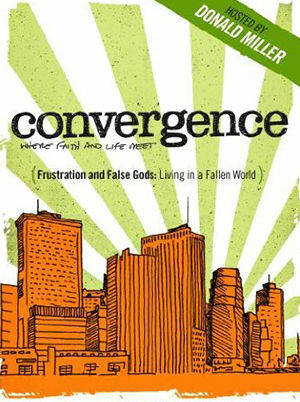 Join Donald Miller (Blue Like Jazz) as he talks with Dr. Dan Allender and Dr. Tremper Longman (Breaking the Idols of Your Heart, Intimate Allies) and they answer these questions about the frustrations and disappointments of life and how the Gospel enables us to live well in a fallen world. Have you ever been in a community group and had difficulty getting to know other people? 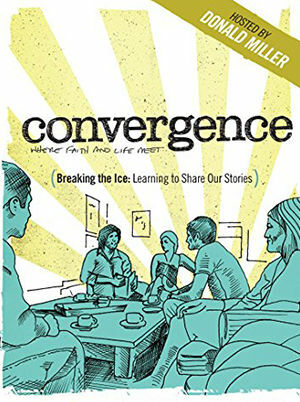 Could the people in your group benefit from getting to know each other stories? How might God be at work in your own life and in the lives around you? 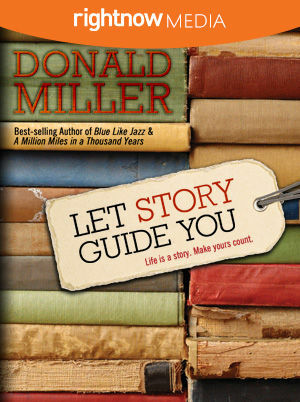 Join Donald Miller (Blue Like Jazz) and Phyllis Tickle (The Divine Hours, The Shaping of a Life) as they share stories from their own lives and discuss the value of sharing our stories with others. 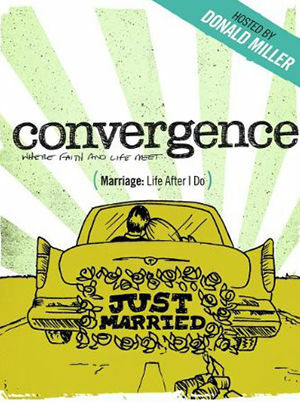 Join Donald Miller (Blue Like Jazz) as he talks with Dan Allender and Tremper Longman (Intimate Allies, Breaking the Idols of Your Heart) as they discuss God's design for Christian marriage. 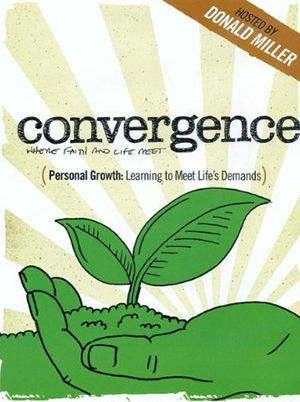 Join Donald Miller (Blue Like Jazz) and Henry Cloud (Boundaries) as they discuss spiritual and personal growth. Public speakers, novelists, screenwriters, teachers, biographers, journalists, memoirists, essayists and communicators of any sort are invited Into the Elements. 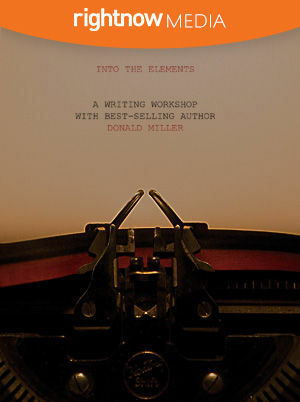 Donald Miller delivers four lectures on the art of story, showing any communicator how to traslate their ideas into stories that readers, viewers and listeners can't turn away from. Use the elements of story to keep an audience intersted in your lecture. Keep a reader interested on every page of your novel. Learn the techniques for creating the beginning, middle, and end of your story. Learn to plot the story-arc before you ever write a word of your novel. Understand how "The Story Question" is the heart of every story. Create stories that are exciting, provocative and meaninful. Morning after morning, we get up to the same routine, the same job, the same chores, only to go to bed and repeat it all the next day … the next week … the next month. What would it be like to live the epic adventures we see in movies? In this Bible study, Let Story Guide You, Donald Miller shares the important principles good storytellers use to make a story meaningful. He shows the power of storytelling being used in the Bible to teach significance and purpose. In his trademark humorous and personal style, Donald challenges viewers to become the heroes of their own story and make their lives count. Has Jesus become a product? The average American encounters more than 3000 advertisements each day. 2. You will be happy if you purchase this product. 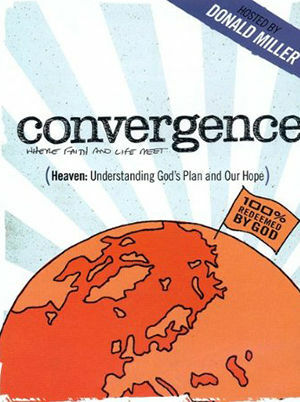 How has this overwhelming commercial message shaped our view of spirituality, the church and Jesus? 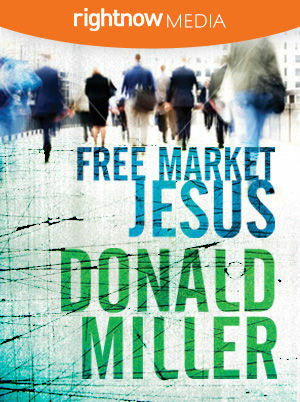 In this video Bible study, Free Market Jesus, Donald Miller illustrates how culture always serves as a lens for our understanding of Christianity. He then addresses how Scripture defines spirituality and why Scripture is still relevant in our modern culture.